As intimated earlier and as a follow up action Coms M K Bagchi, Anupam kaul and SS Nanda met Member (S) and DDG (Estt.) Yesterday and handed over a copy of short and crisp letter addressed to Secy (T) regarding the communication from pension department and requested them to send a concrete proposal to that department early. Our leaders got the information that Secretary (T) has sought a 'Note' from Additional Secretary (T) on the issue of pension revision. They also got the information that the 'Note' is ready. Our leaders could not meet Secretary T as she was out of station and could not meet Additional Secretary T also as he was otherwise busy. Today (26-03-2019) CBMPA members Coms M.K.Bagchi, Anupam Kaul and S.S.Nanda met Officers in Pension Department and enquired about the position on PENSION REVISION. They were informed that the DOT has not yet replied to their communication dt 14-01-2019. Further they were informed that another letter was sent to DOT on 08-03-2019 in which they have once again asked for reply to their communication dated 14-01-2019. In addition they have attached our letter dt 12-02-2019 addressed to Secretary, DOP&PW and sought comments of DOT on that. The copy of that letter was endorsed to Convenor, CBMPA. The same is exhibited below. Our leaders in Delhi will take follow up action in Sanchar Bhavan . 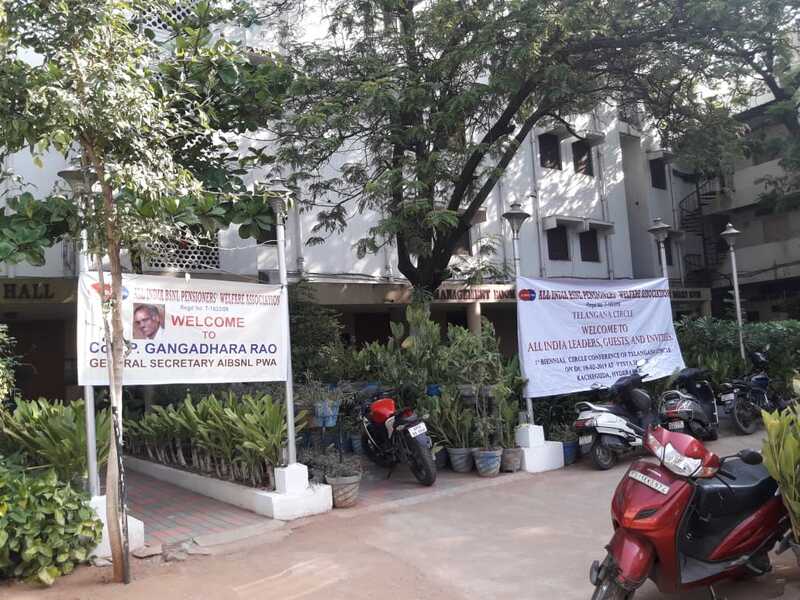 Coms D.Gopalakrishnan , A.Sugumaran, K Mutyalu, V.Rama Rao, Arunachalam, R.Venkatachalam and Com P Gangadhara Rao met at Kumbakonam on 15-03-2019 and decided the following. 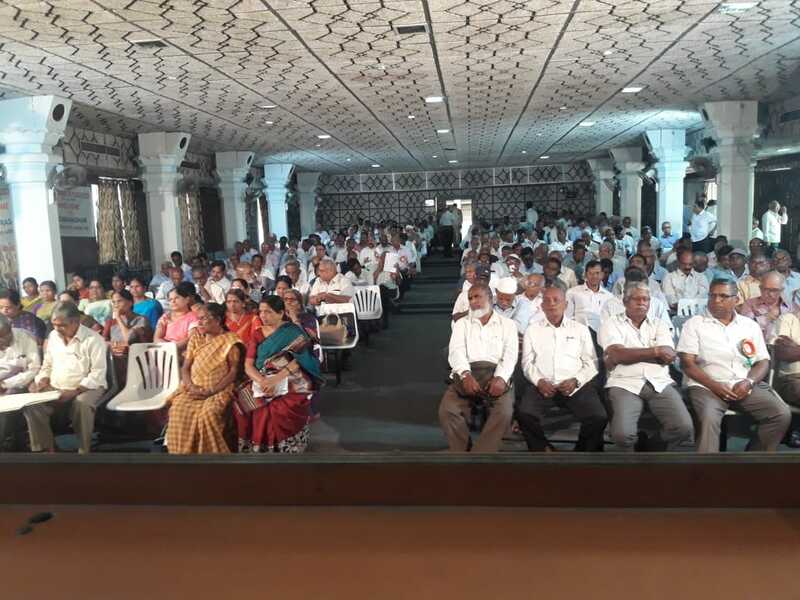 Com V. Ramarao President, AIBSNLPWA, TN Circle said that the Association have collected Rs14 lakh from its 13,000 members for taking up relief and restoration works in the Gaja-affected areas. Out of this, a sum of Rs 8.50 lakh was spent for distribution of clothes, bedsheets and other materials and towards disbursement of 4,000 kilograms of rice to the affected people in Vedaranyam, Pattukottai, Tiruvarur and Thiruthuraipoondi areas on 4th December 2018. 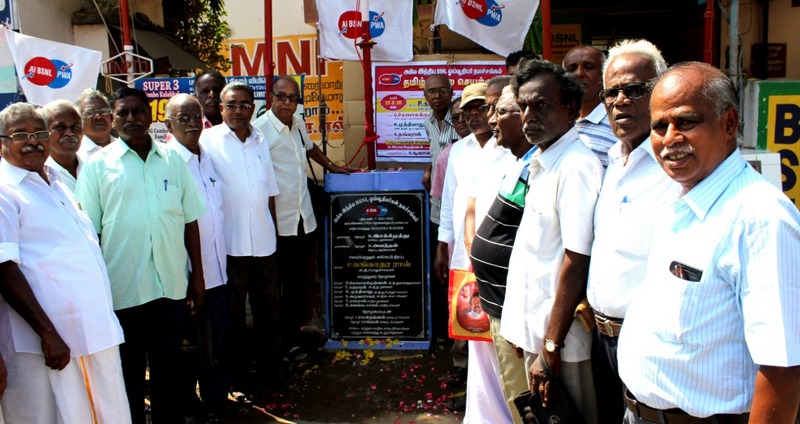 The remaining amount of Rs 5.50 was donated for the renovation of the damaged buildings at the Thiruvalluvar Arul Neri Middle School, run by the Kundrakudi Aadheenam at Korukkai in Thiruthuraipoondi block, Tiruvarur district.The two classroom blocks, having latest zinc sheet roofs and separate entrances to five classrooms, could accommodate 175 students comfortably.Two buildings at a middle school in Korukkai in Thiruthuraipoondi block was rebuilt by the All India BSNL Pensioners Welfare Association and handed over to the school authorities.The keys of the newly constructed classrooms were handed over to the school headmaster Sri Rajendran, on 17-3-2019 by Com V.Ramarao and Circle Secretary Com R.Venkatachalam & Com K.Mutyalu (Dy GS). CHTD Circle has also contributed to these relief activities & renovation. Com Kannappan CHTD Circle Treasurer , thro whom information on school condition is known and Com Krishna Murthy ACS CHTD have also participated. 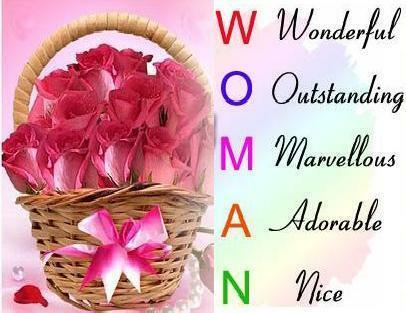 Through out the world Women's day is observed on 8th of March . 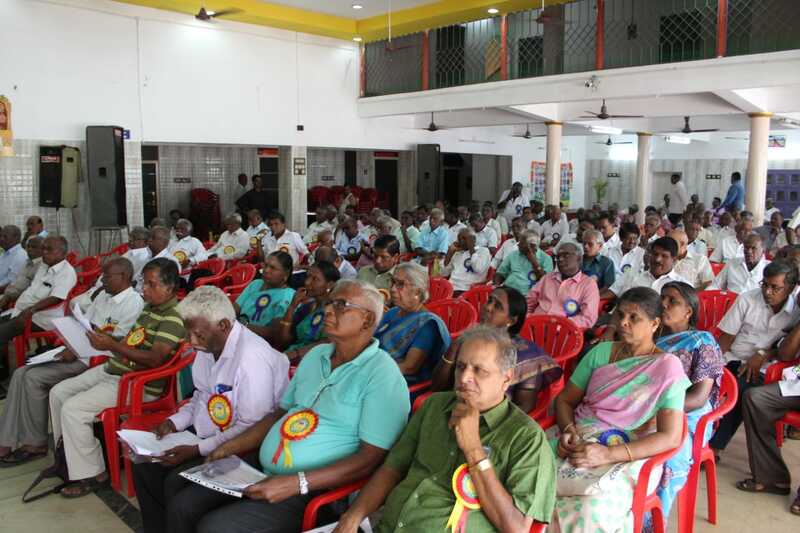 For the last 6 years our SSA unit of AIBSNLPWA, THANJAVUR (Tamil Nadu) has been observing every year with more participants and with lot of enthusiasm and zeal. 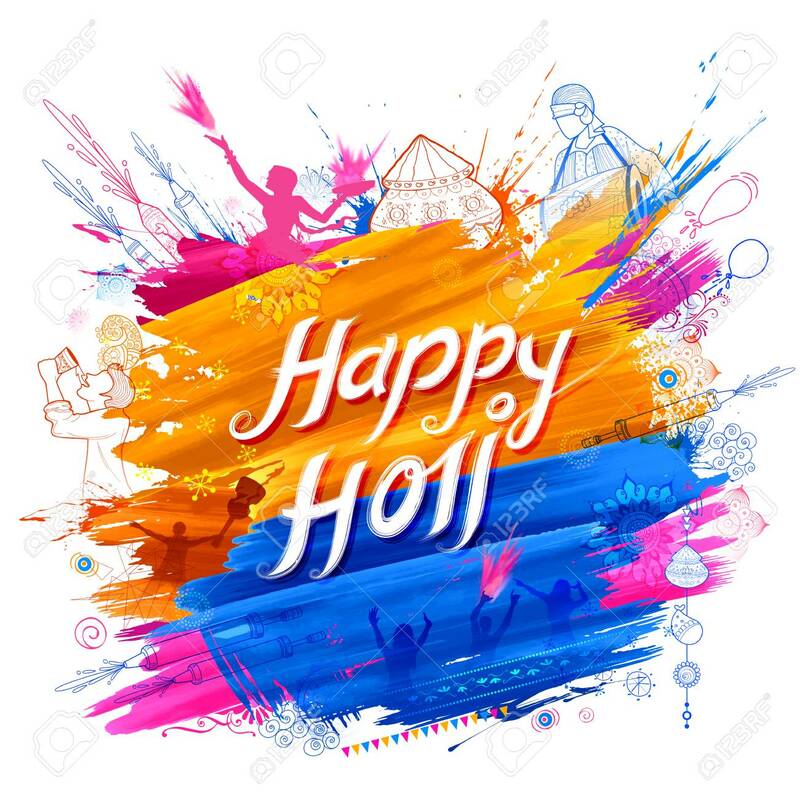 On 14-3-19, Coms. D Gopalakrishnan VP, P Gangadhara Rao GS,and V Rama Rao , Asst. 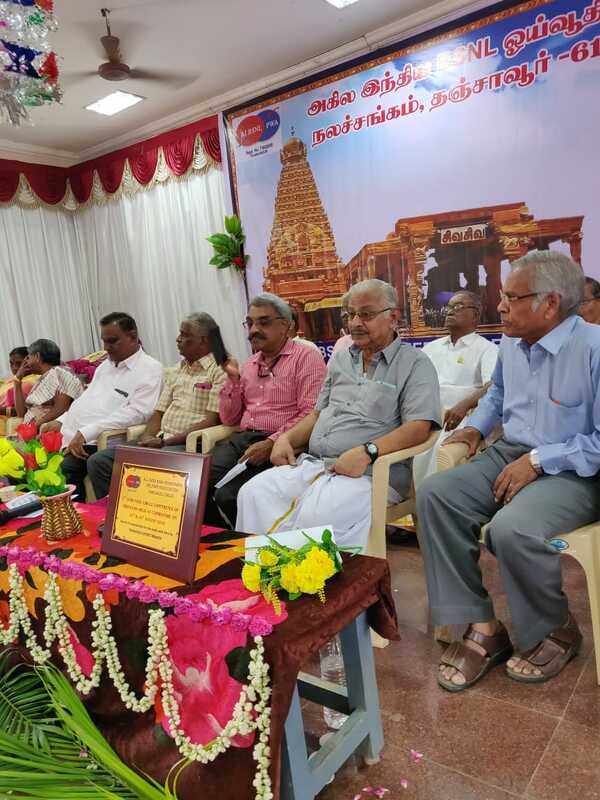 Treasurer CHQ were the Guests at THANJAVUR. 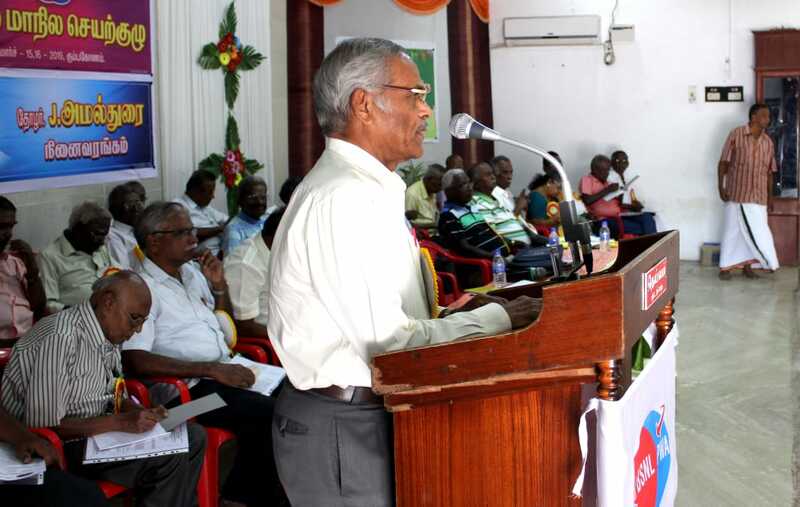 Sri.Vinod PGM BSNL attended as a special invitee. From 10 -17 hrs nearly 300 women members were present along with equal number of men. 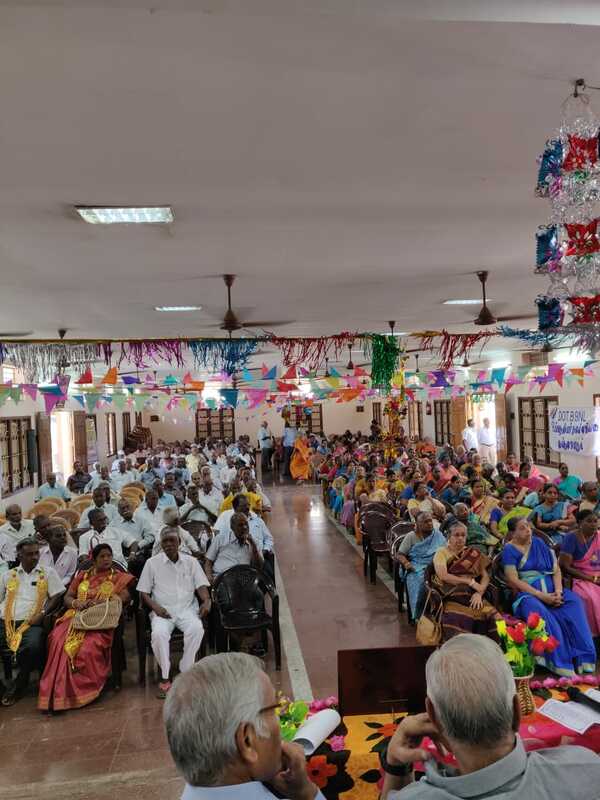 It was a unique gathering with lot of activities like Birthday/ Marriage day celebrations, honoring Super Senior Citizens, speeches by Guests, sumptuous Lunch, debates, competitions, prize distribution and finally ending with honoring all activists. 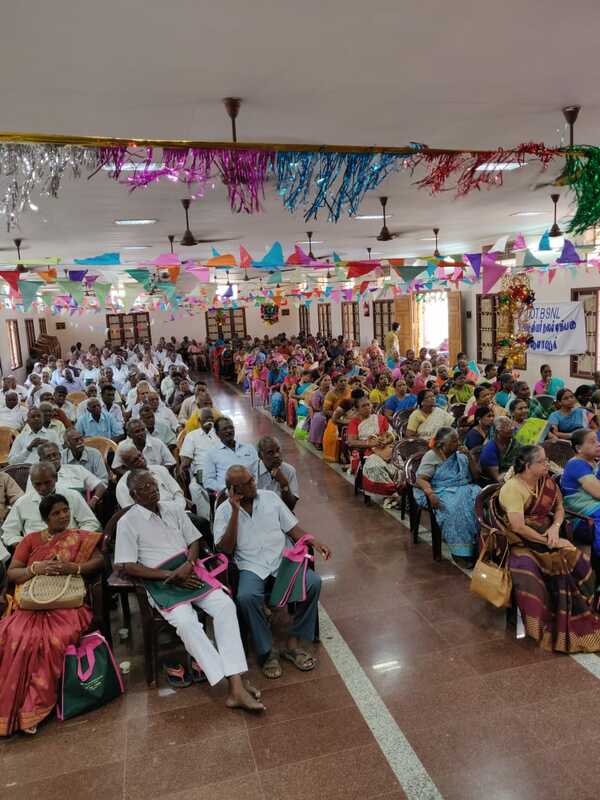 Women's day is being celebrated by our Association in most of the Districts in Tamil Nadu after a decision was taken in Tirunelveli Circle Conference held in 2014. But it is UNIQUE in Thanjavur in so many ways . Really a memorable event. Congratulations to Com. Swaminathan DS and his dedicated team of more than 20 members. STR Division Chennai has reached a magic figure with 1001 membership as on 12-03-2019. CHQ congratulates Com Sudarakrishnan DS and his team for their relentless efforts in crossing a land mark of 1000. Please keep going ahead. 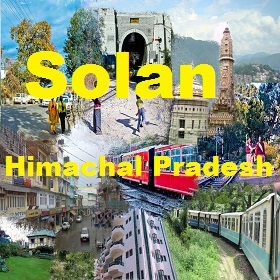 First District Unit of AIBSNLPWA in SOLAN (SSA) of Himachal Pradesh has been formed. Comrades Baldev Singh , M S Mehta , Madan Lal Sharma have been elected as District President, District Secretary & Treasurer respectively. CHQ congratulates the new elected office-bearers for their initiative and Welcomes the newly formed District Branch. Orders for Dearness Relief for DOT retirees/family pensioners w.e.f 01-01-2019 released. On 25-2-2019, Com. Mahatma Pathak, our Circle President of UPE and Com. 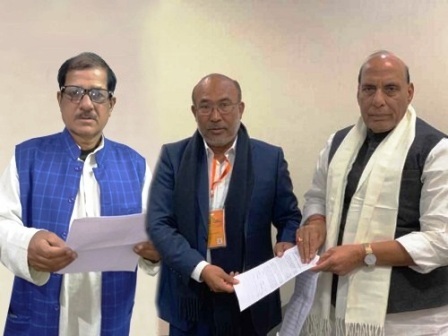 J N Dubey, Circle Secretary met Shri Raj Nath Singh, Honourable Minister for Home Affairs in Lucknow and submitted a memorandum on our pension revision. The Minister assured necessary action. WE SHOULD CONTINUE THE WORK. TRY, TRY, TRY AND NOT TO STOP TILL WE WIN . Com. G. Natarajan (our former GS and present Vice President) is leaving for USA on 27-2-2019 accompanied by his wife. They will be in USA for about six months with their son. 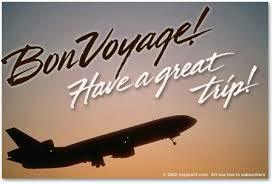 We wish GN and his better-half nice stay in USA. A meeting of the AUAB was held today to review the 3 day strike and also to chalk out the future course of action. General Secretaries / Senior officer bearers of all the constituents of the AUAB participated. The meeting whole heartedly thanked the entire Executives and Non-Executives who made the 3 days strike a historic success. The meeting also congratulated the Circle and SSA level AUAB, for effectively organising the strike. With the view to carry forward the movement further to settle the charter of demands, the following programme of action is finalized. 1. March to Prime Ministers Office on 06.03.2019. 2. Memorandum to be submitted to all the MPs, latest by 28.02.2019 (common memorandum will be uploaded in the website). 3. To send messages to the Hon Prime Minister and Hon MoSC on Twitter (common message will be circulated). 4. Meeting the Hon Minister wherever possible by our comrades. Some people are criticizing the AUAB leaders after the strike is over. We have seen such people several times in the past. The fact is that 90% of BSNL staff went on strike. It is true that it did not get media coverage. Since there are several private telecos in the mobile telephone world now the service was not affected as in the past due to use of high technology. The scenario has changed altogether. Fight is fight. CWC declared full support and solidarity to the serving staff and their unions in their efforts to get a reasonable and decent wage revision. CWC called upon branches to extend all possible help and support wherever possible. 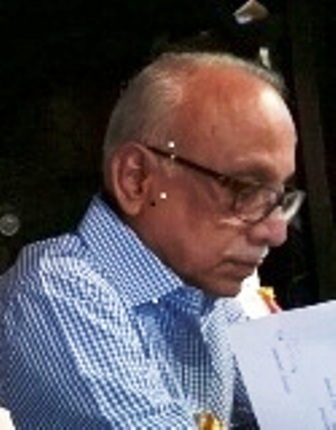 Based on information received through whatsapp, CWC felt that the AUAB may be forced to make some understanding for pay revision with 0% or 5% fitment and such an understanding between BSNL company and the staff unions in no way is binding on pension revision which is entirely a different issue to be decided by the Department of Telecom. Hence, we shall continue vigorously our efforts to get pension revision with CPC fitment benefits. No benefit shall come to us automatically or as Grace. CWC authorized the CHQ Secretariat to take appropriate action at the appropriate time to realize our just demand for pension revision. Though it is time consuming and costly, legal remedy also can be considered as the last resort. CWC called upon branches to approach MPs and enlist their support to our efforts and demand. Efforts may be made to submit the memorandum on our demand to the Prime Minister wherever he visits different places during election campaign. 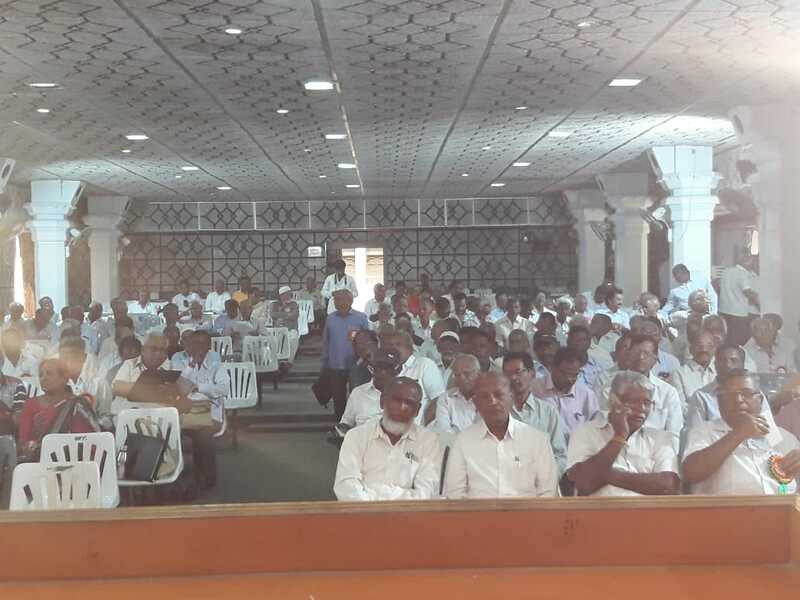 CWC directed the CHQ to hold a National Convention of BSNL/MTNL pensioners in New Delhi in consultation with CBMPA constituents. .Efforts should be made to ensure participation of leaders of all central trade unions in the Convention. 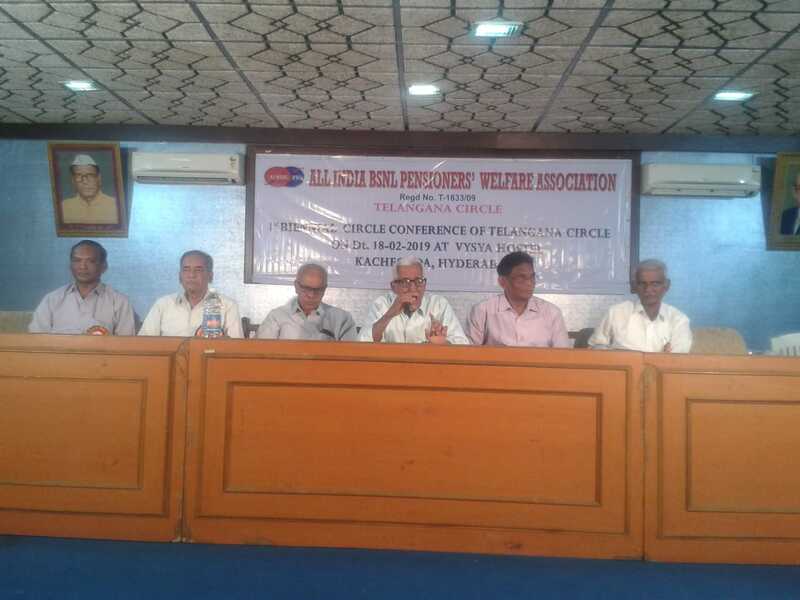 CWC expressed its anger and anguish over the most negative and recalcitrant attitude of bureaucrats in DoT explicitly expressed by not submitting concrete proposal on pension revision as required by the Department of Pension & Pensioners Welfare.